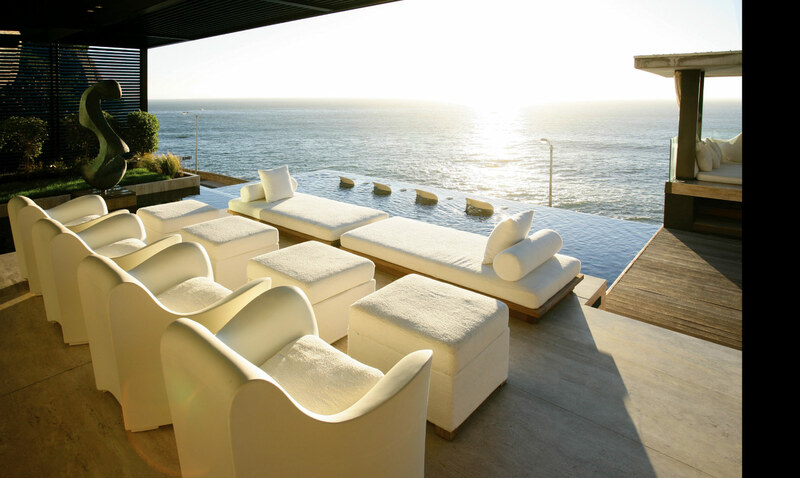 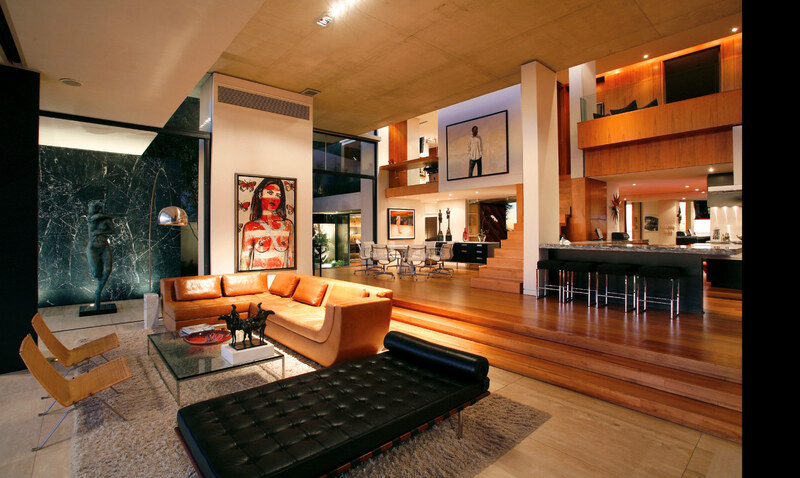 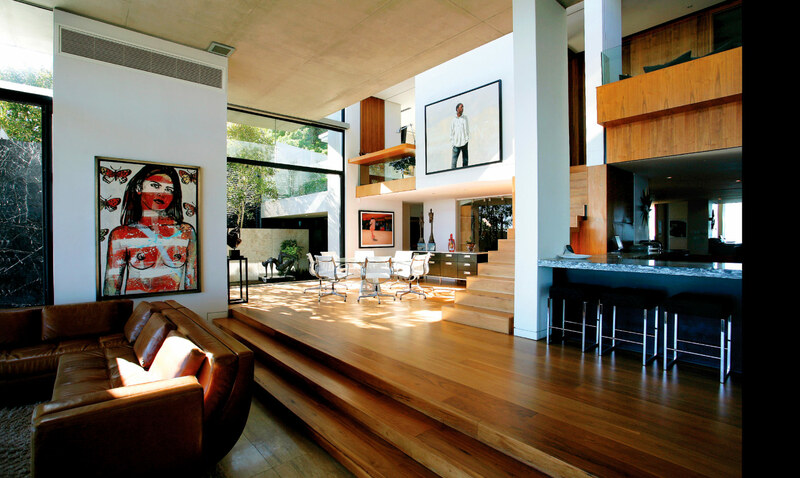 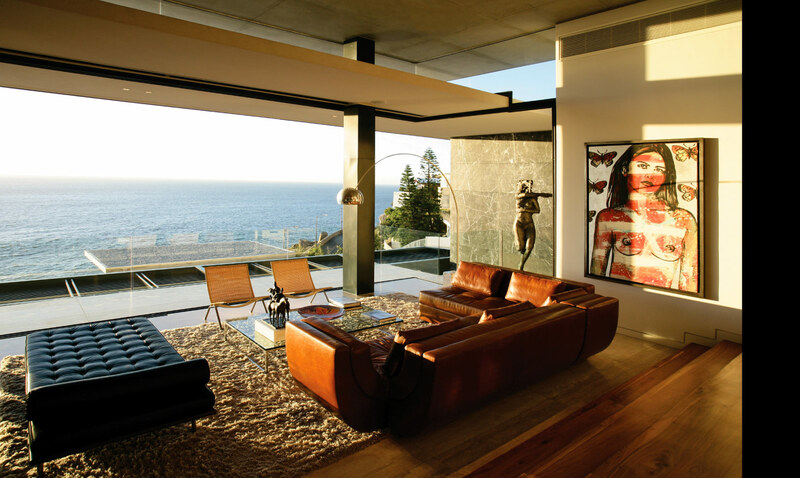 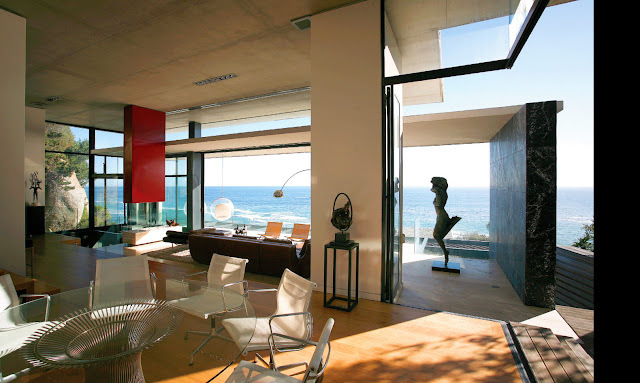 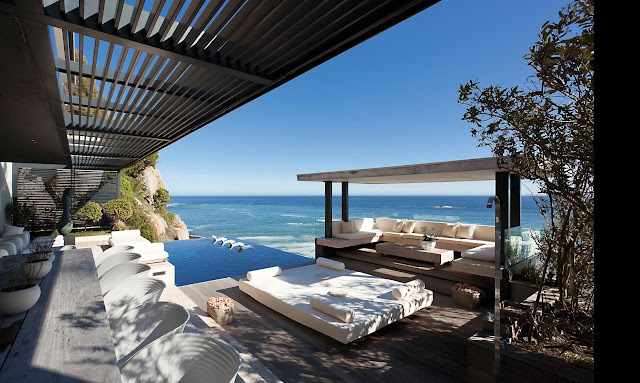 Victoria 73 is beautiful modern family home designed by SAOTA, located in Cape Town. 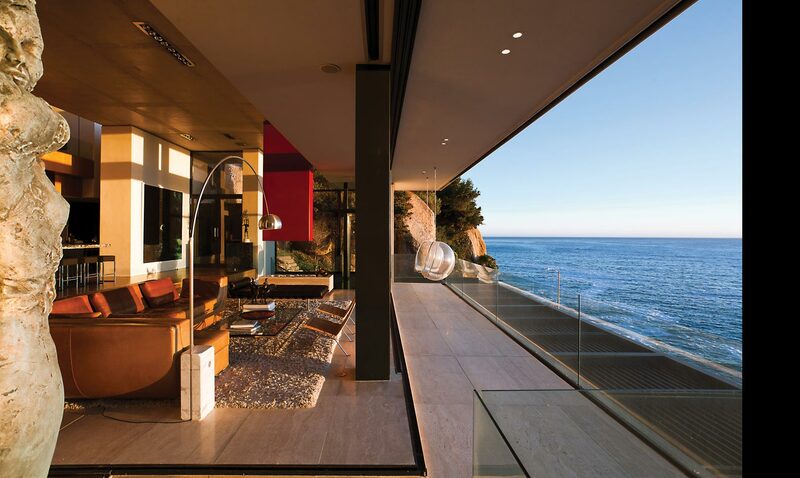 Since the main idea was to create a modern family home, architects from SAOTA did their best to make it happen. Living room, kitchen and dining room were built as single space, open, without unnecessary walls, and the best part, of course, huge windows facing the sea. 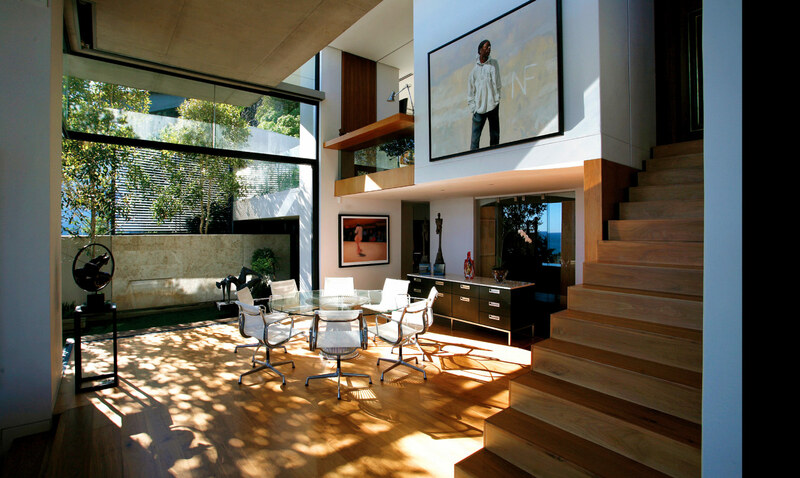 That way sun lights up the entire house most of the day. 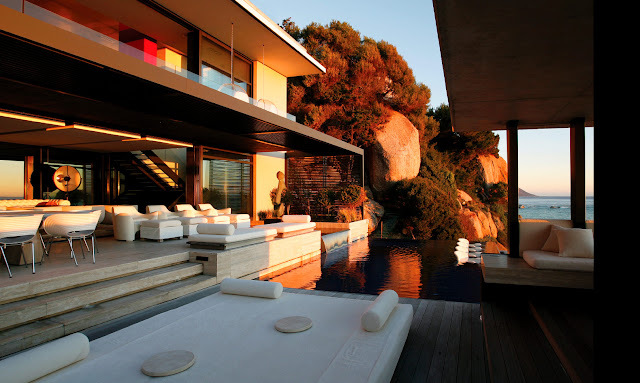 There's also amazing modern swimming pool on the edge. The house is strongly influenced by the Californian School of ‘Case Study’ houses.